Working with trees is a vocation which contains people from all walks of life, working in different roles, who are brought together by a love for trees and the outdoors. 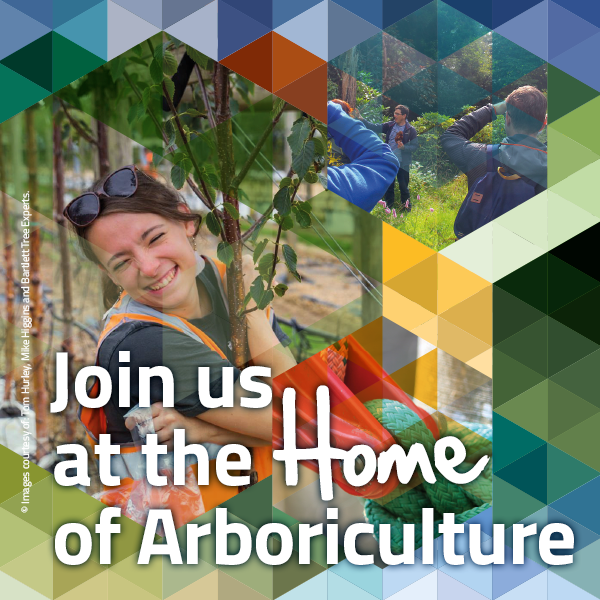 Arboriculture is an industry which covers a huge range of skills and job roles as well as collaboration with associated professions. Some arborists choose to gain experience in multiple fields to enable them to become more accomplished by seeing and understanding the industry and how it fits into related sectors from each position. Researchers, tree officers, consultants, college lecturers, trainers, surveyors, climbers and grounds men have a hugely varied skillset and each different path into arboriculture requires you to look at trees in different ways.